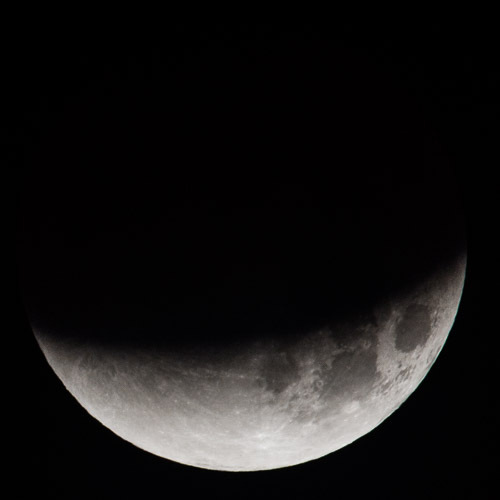 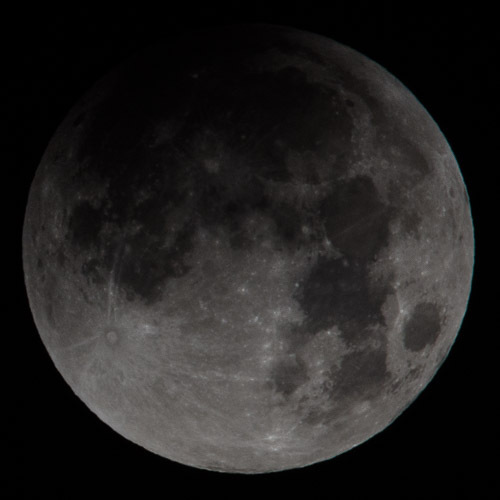 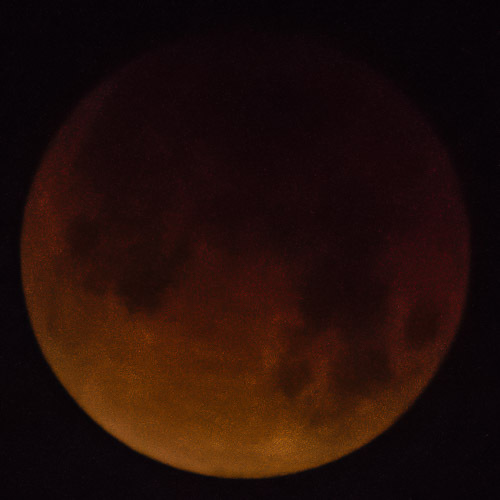 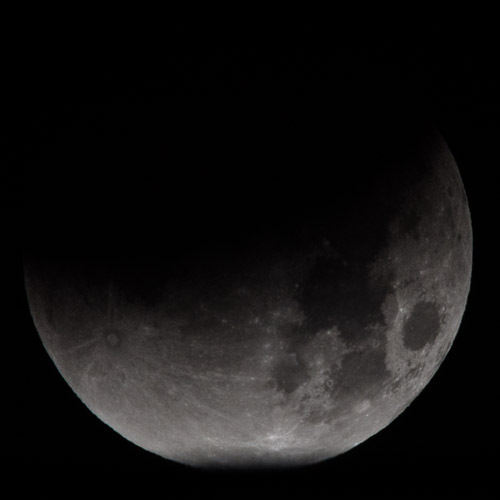 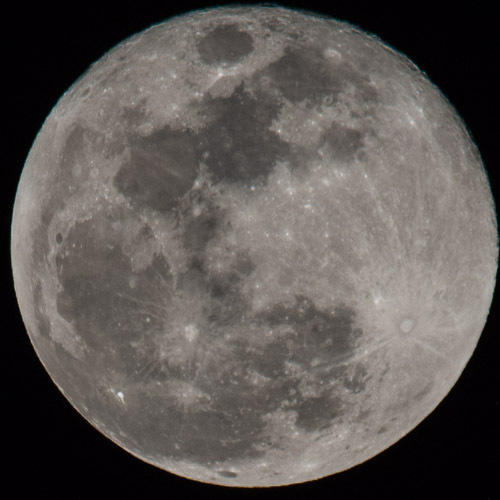 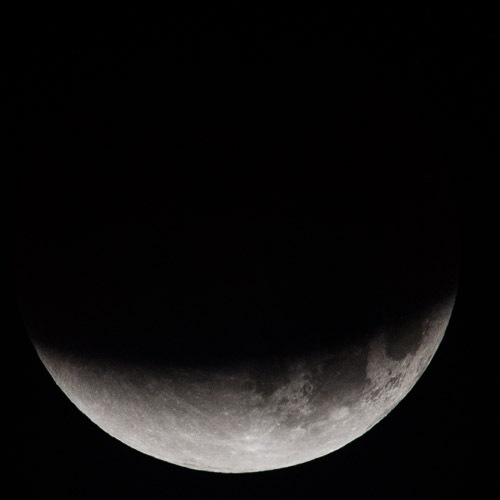 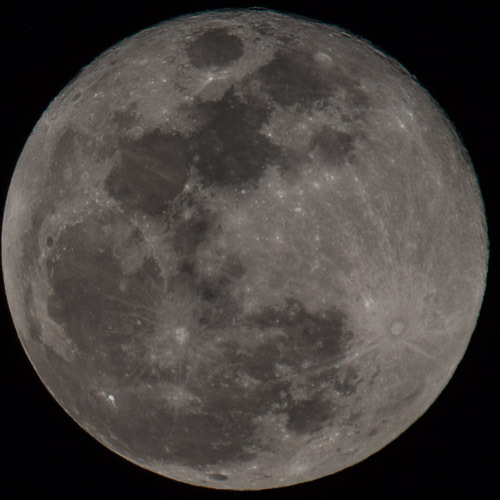 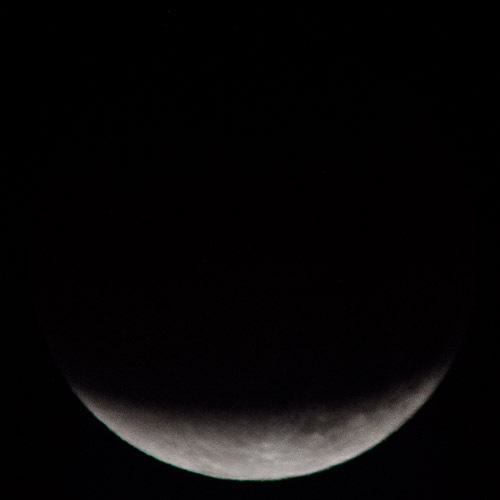 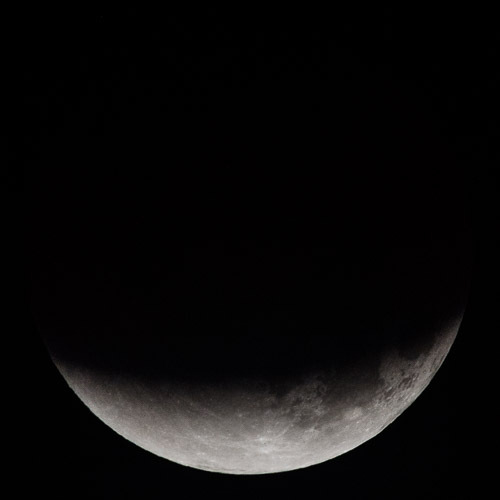 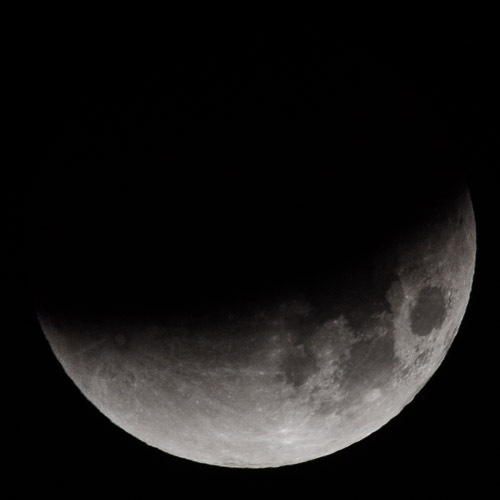 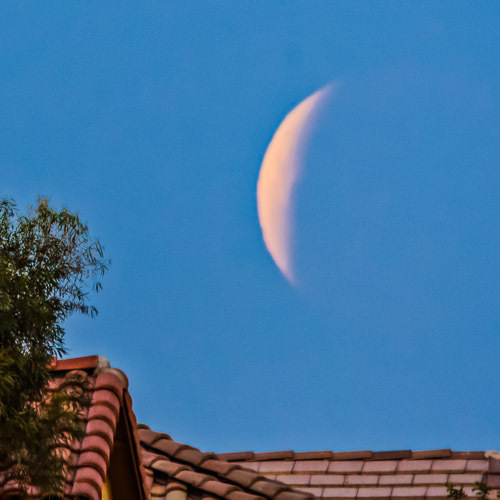 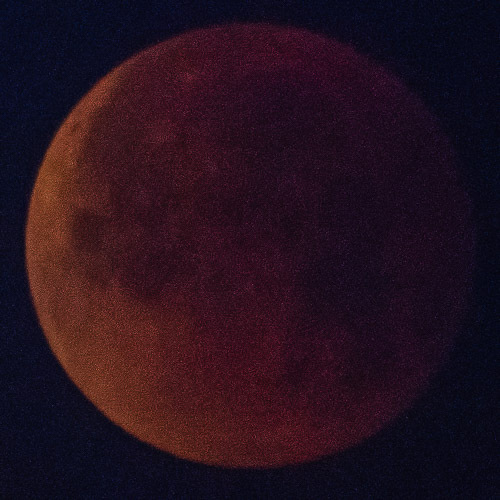 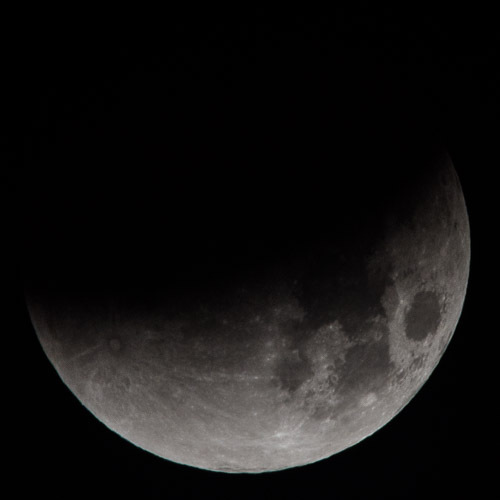 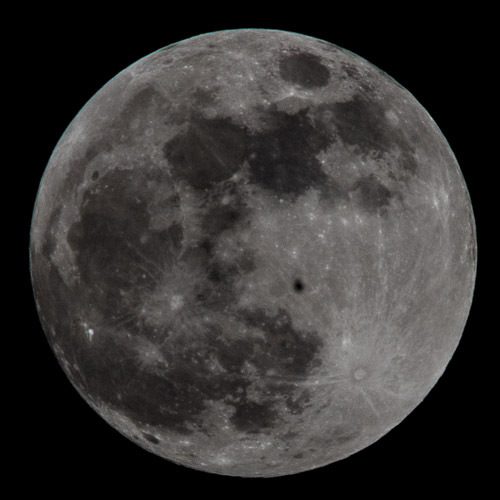 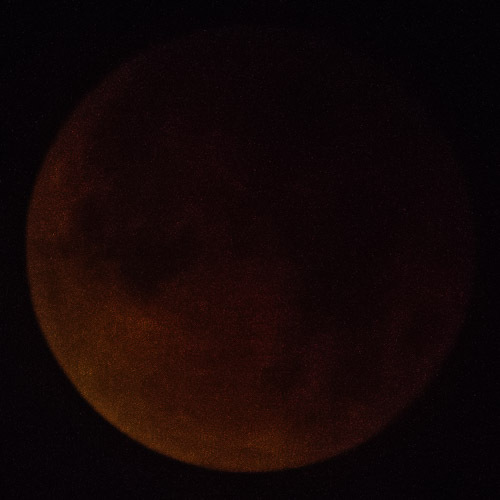 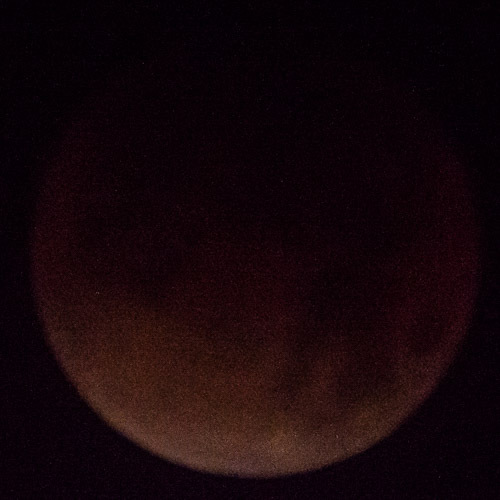 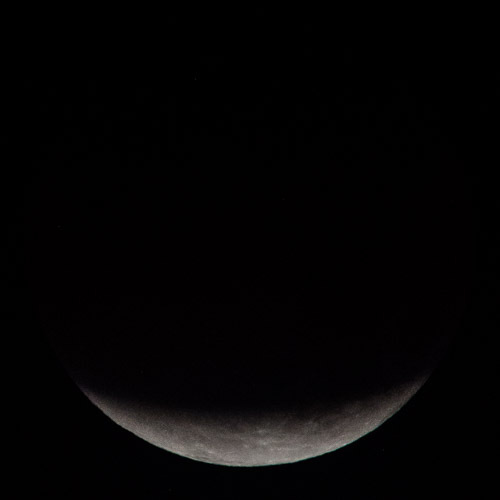 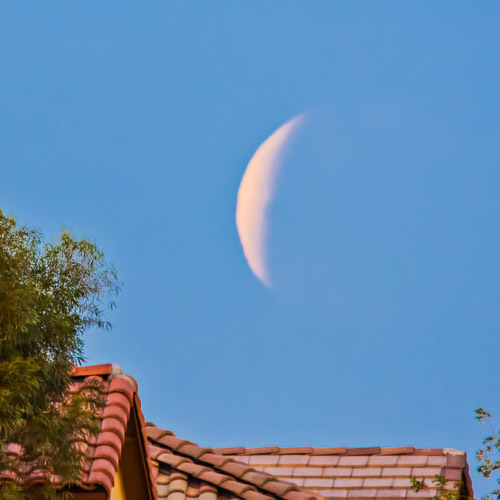 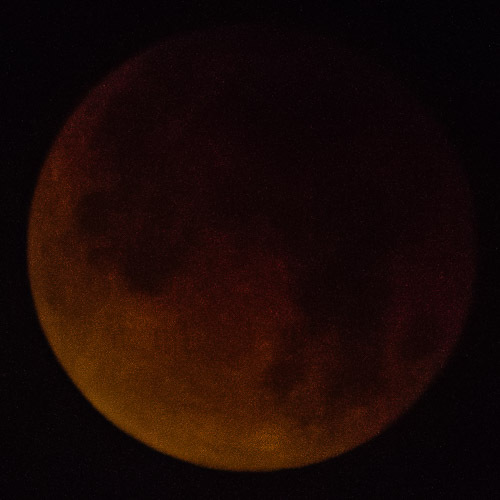 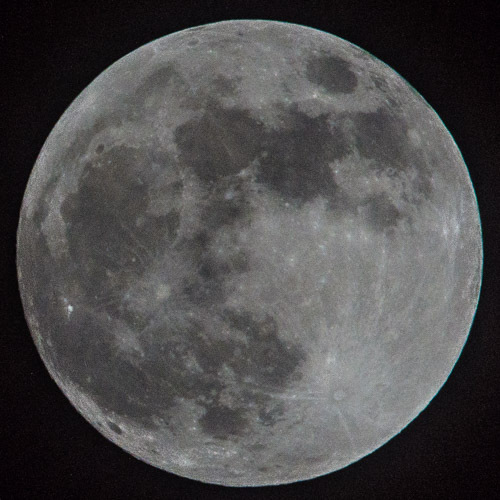 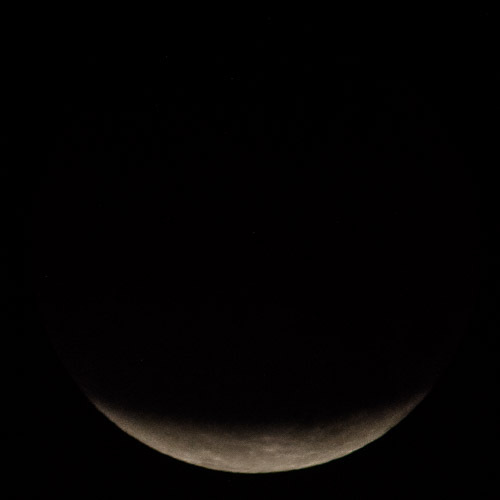 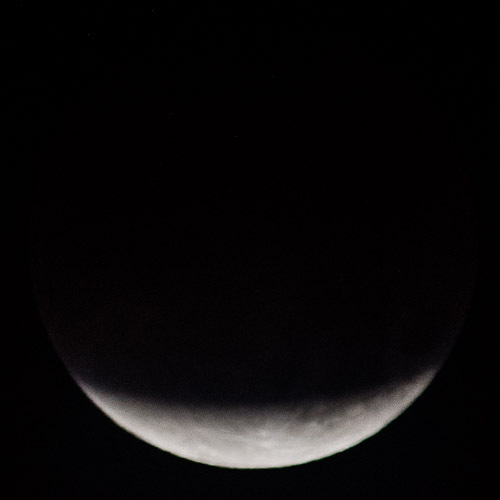 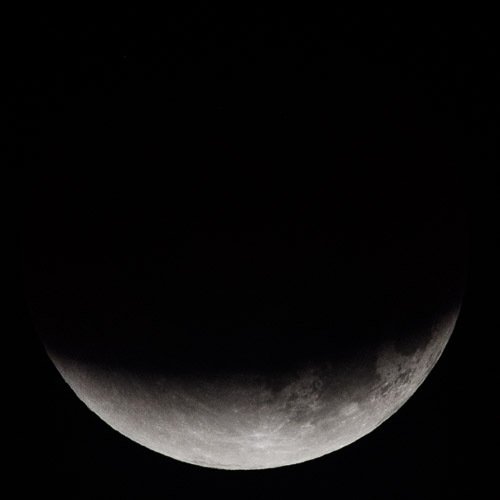 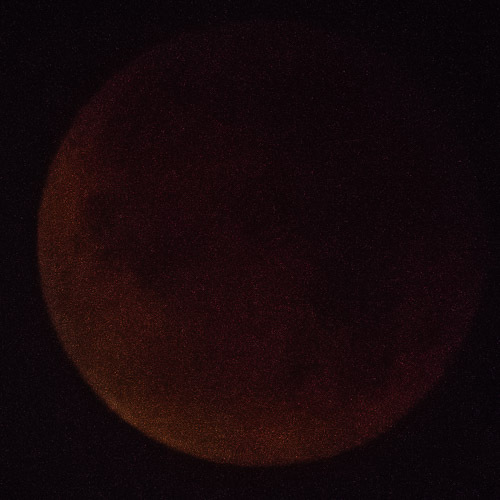 Lunar Eclipse - Blood & Blue Moon - Photographs-Now, Inc.
Several photos of the total eclipse of the moon shot from northern Phoenix the evening of January 30, 2018. 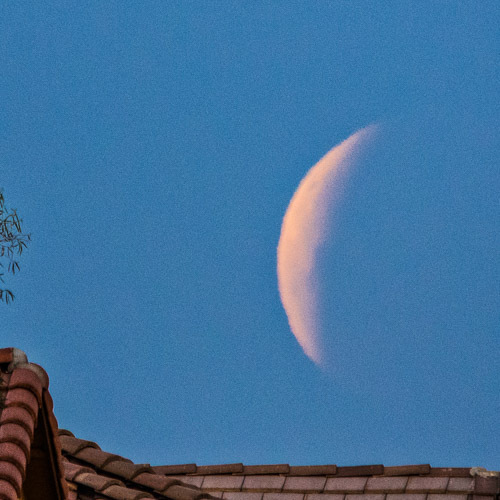 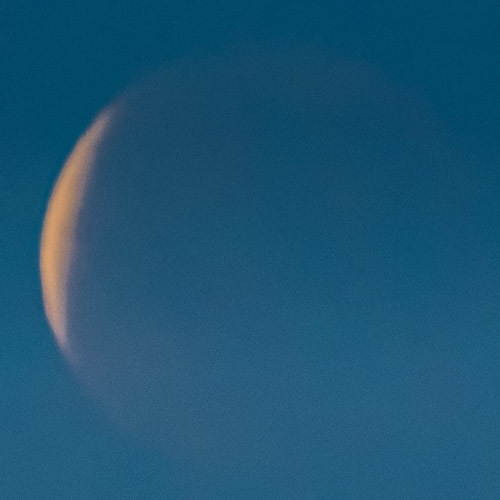 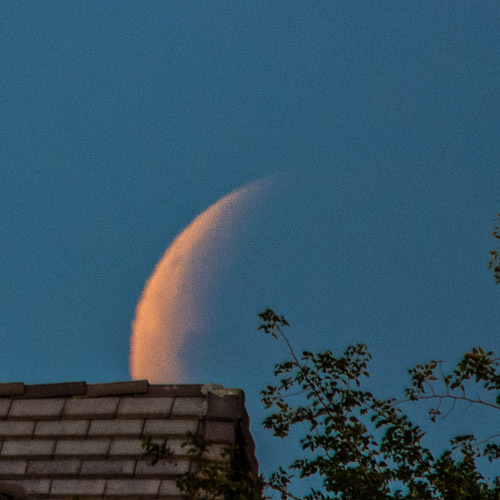 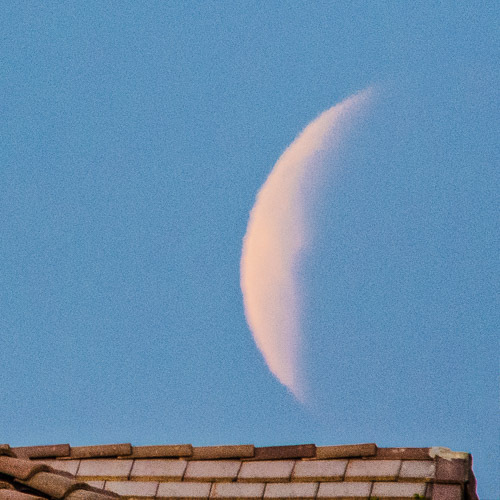 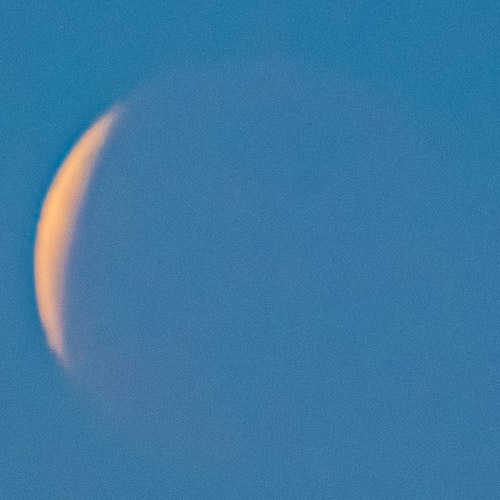 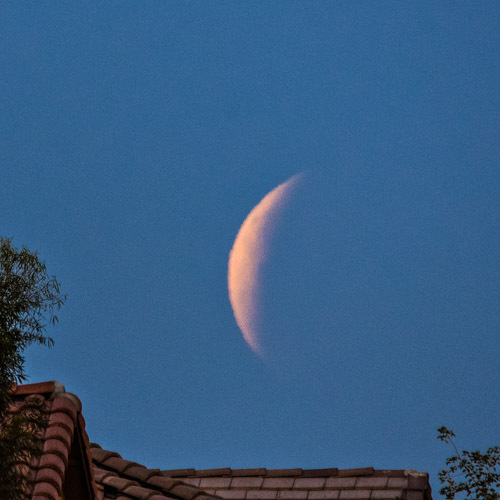 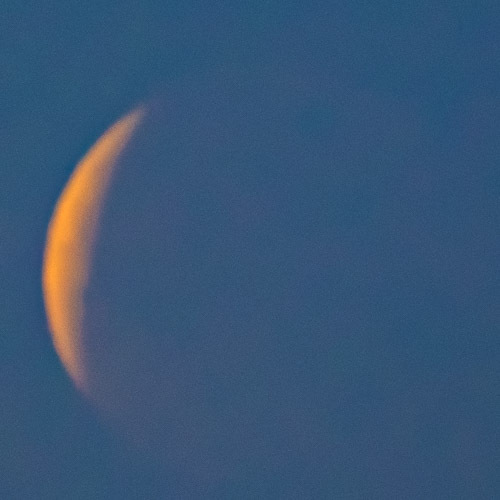 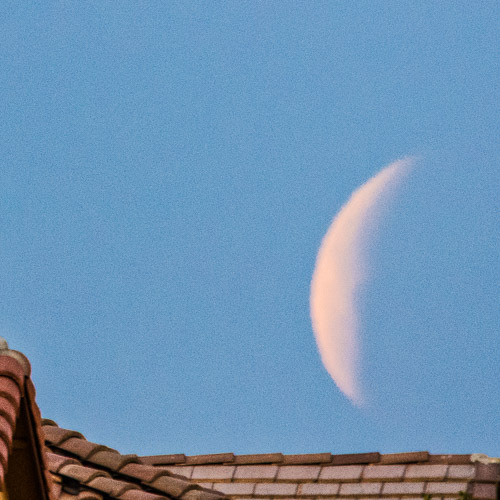 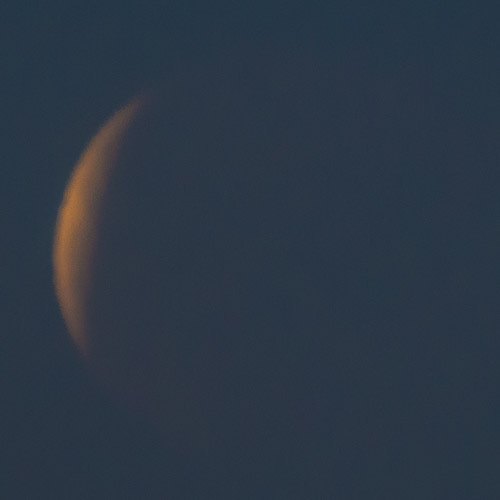 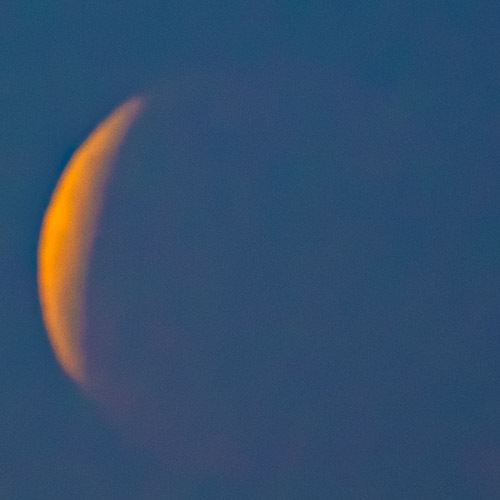 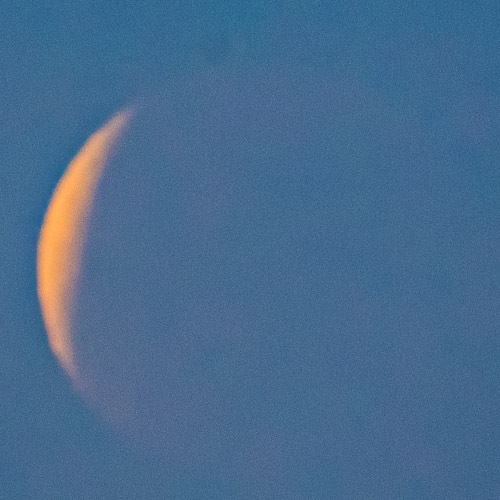 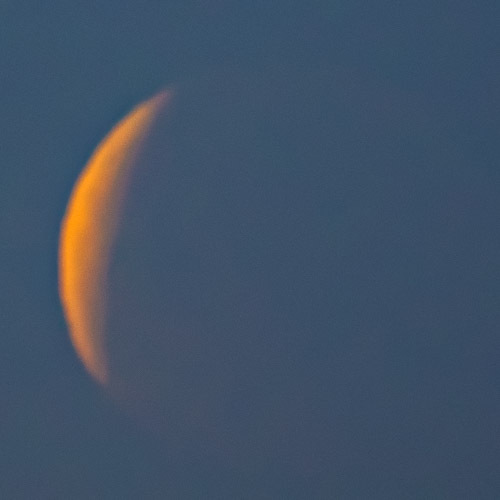 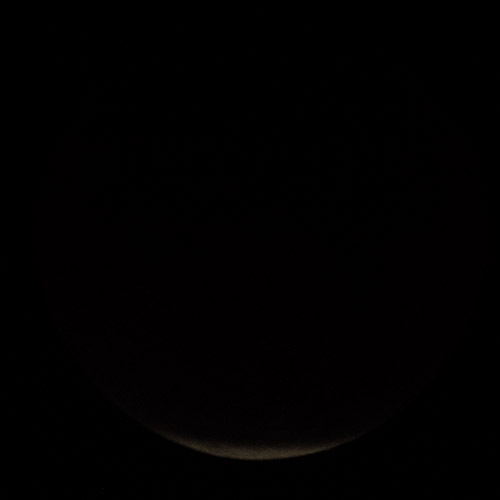 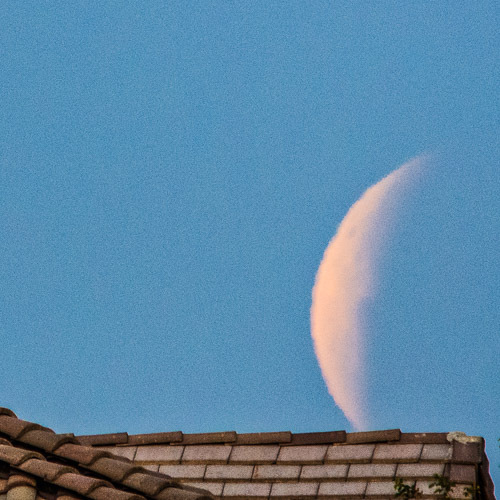 This eclipse was a "blood moon," in which the moon looked the color of a desert sunset. The reason? 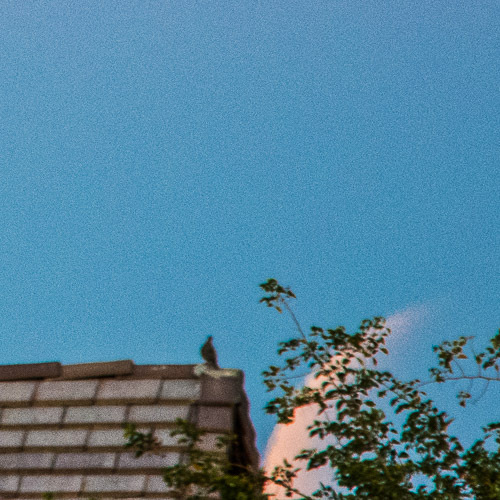 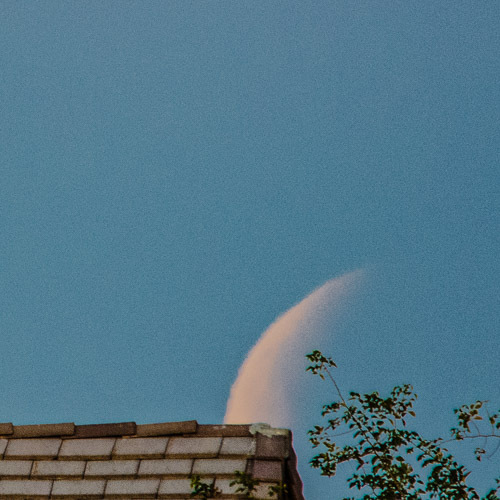 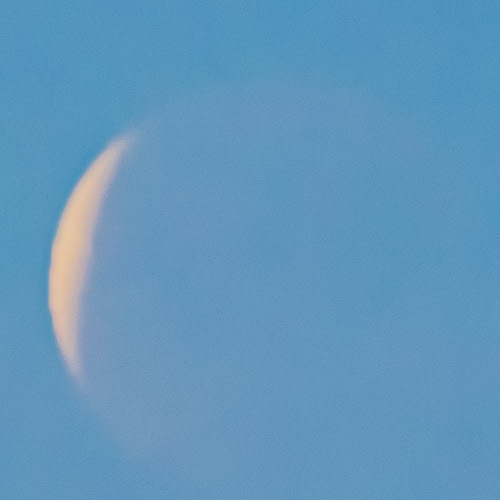 Because "even when the Earth moves directly between the moon and the sun, filtered sunlight still shines through Earth's atmosphere, making the moon appear red. There were two full moons in January, making this a "Blue Mood" as well. This album is being edited, and many "close duplicates" will be removed.